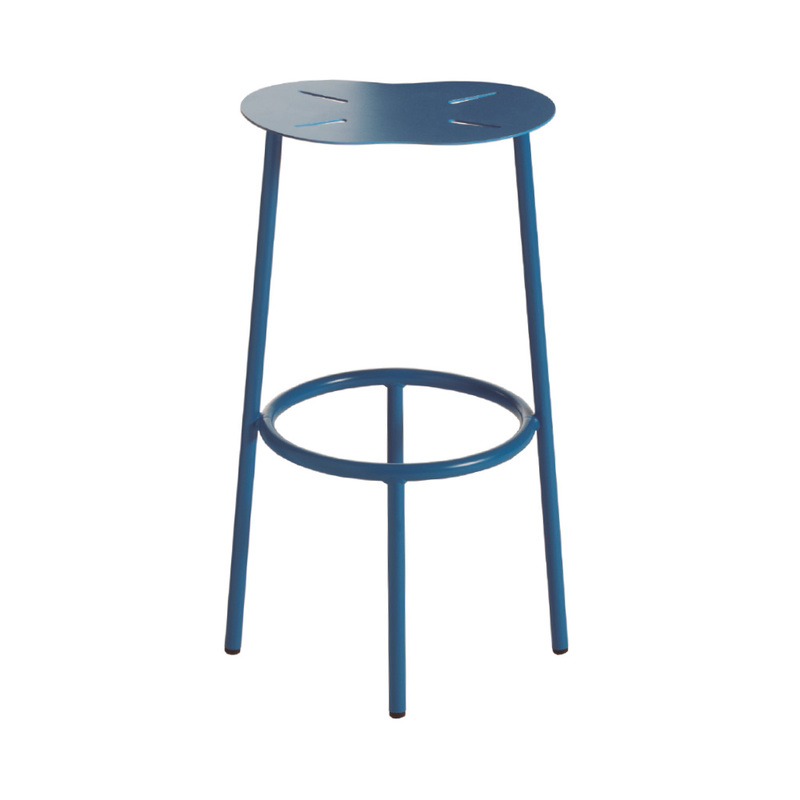 Steel seat barstool and tube. Epoxy. 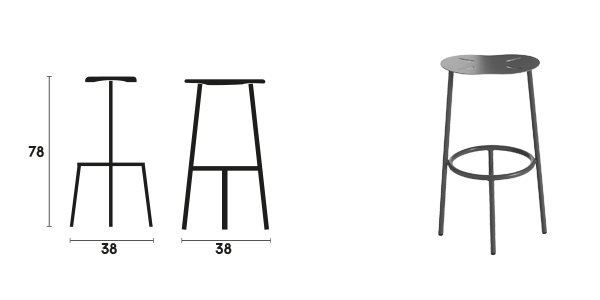 Steel seat and tube. Epoxy.